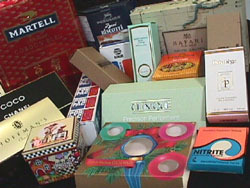 Rondo Packaging understands the importance of every detail involved in packaging your products. From the artwork to finished boxes, the quality and commitment to detail remain. 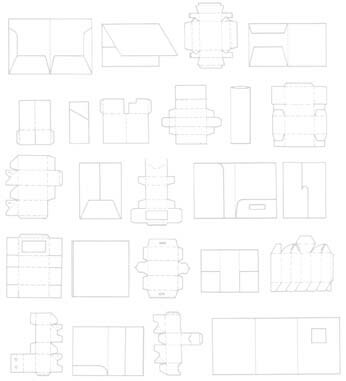 Every function involved in manufacturing of your packaging tolerances must be achieved with consistent quality, required performance and at a minimum cost. Rondos years of packaging experience has helped in achieving successful solutions to the full range of packaging problems involved in each individual case. Youll be sure to succeed when Rondo Packaging Systems works for you!